Reimagined by one of the most gifted storytellers of his generation, our bedtime stories been this dark, this perverse, or this true. Program contains music composed specifically for the audiobook by Billy Hough and his bandmates in GarageDogs. 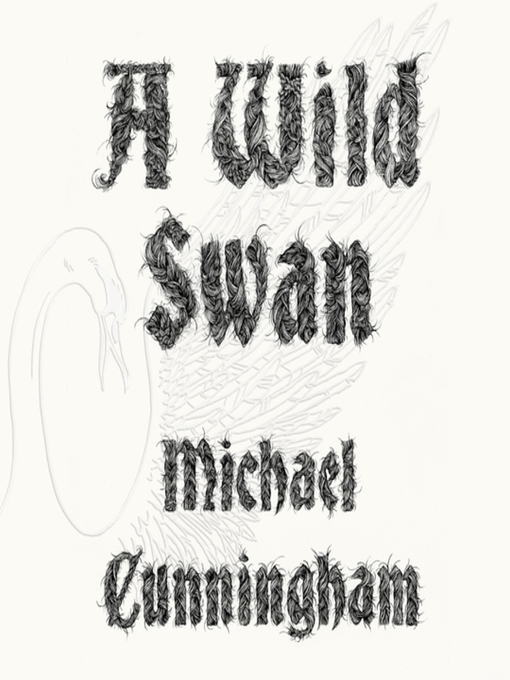 Billy Hough says: "The original piece 'A Wild Swan' was written as a gift to Michael, due to my incredibly strong reaction to hearing these beautiful stories for the first time. I enlisted the brilliant Lili Taylor to alternate the stories with me, and wrote a series of short pieces of music, for their eventual inclusion on this album. I wanted to use the music to illustrate the tension between the ancient and the modern, much in the same way Michael has done in the stories themselves."